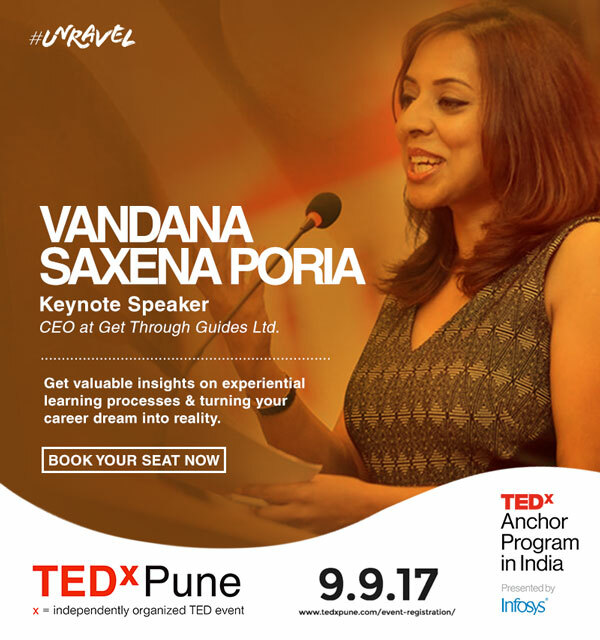 TEDxPune is an independently organised event where people come together to share ideas and insights. 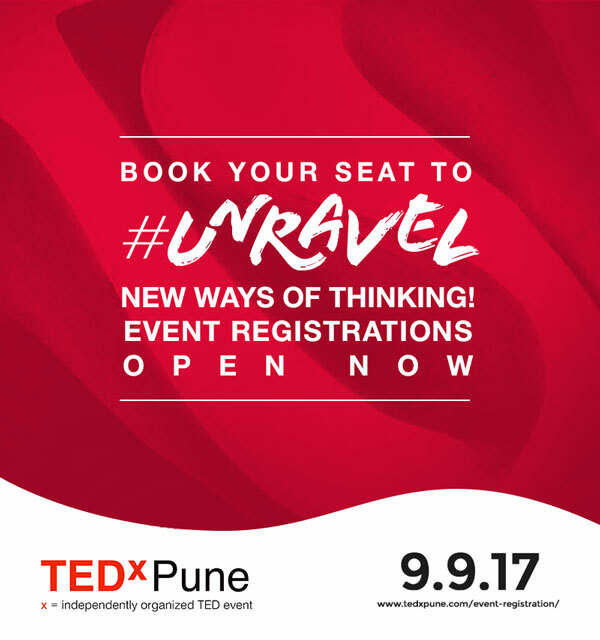 Unravel Ideas, Unravel Places, Unravel Feelings, and Unravel Debates. 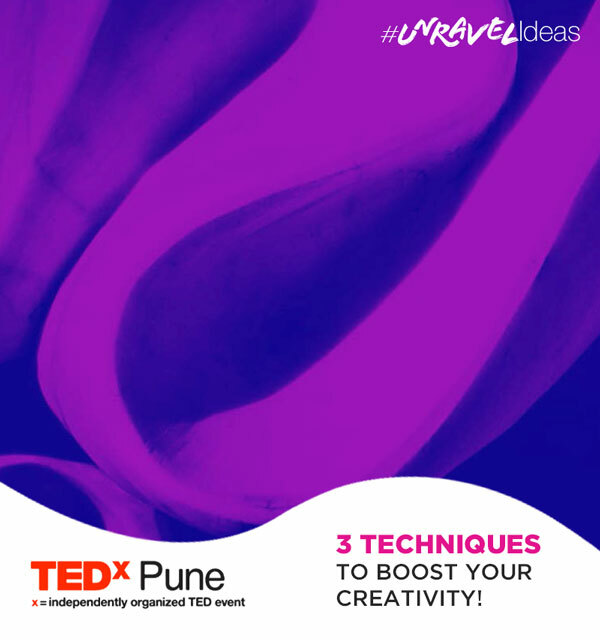 Each of the content pegs comprised of a sequential set of posts – a series of creatives that set the tone and provided background on the theme for the week, culminating with an online contest with the incentive of free passes. 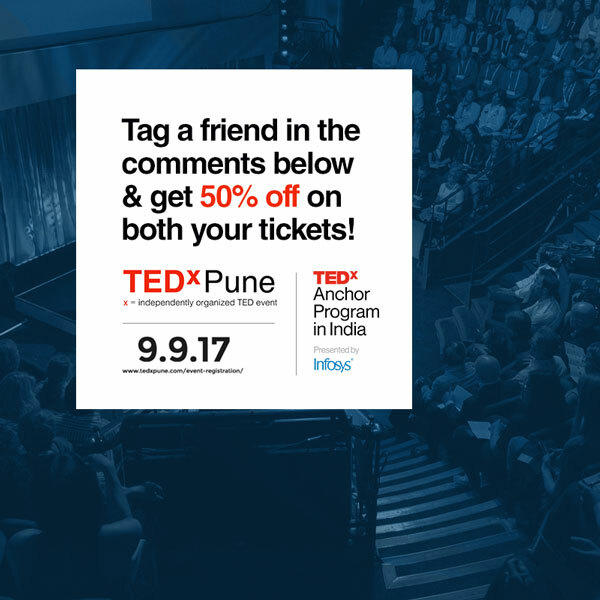 These posts were interspersed with updates on the speakers for the event, informative posts about TEDxPune and its origins, and frequent announcements of ticket offers for the main event on the 9th. A promotional budget of Rs. 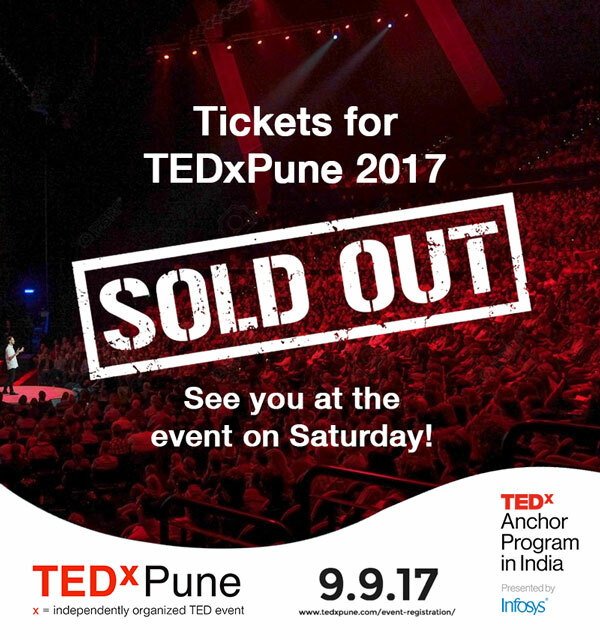 15000 and a plan were set to maximize reach of the ticketing posts leading up to the date of the event. The combination of frequent posting of relevant and engaging content, along with paid promotions, led to an increase in reach by over 300%! All tickets were sold out a week in advance, even without the whole promotional budget getting exhausted.